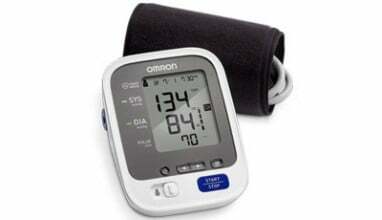 The Omron® 7 Series Upper Arm Blood Pressure Monitor (BP760N) provides you with comfortable, accurate readings by ensuring you are using a cuff correctly sized for you. The 7 Series also comes with an AC adapter so you can ensure that the device is ready to use whenever you are. 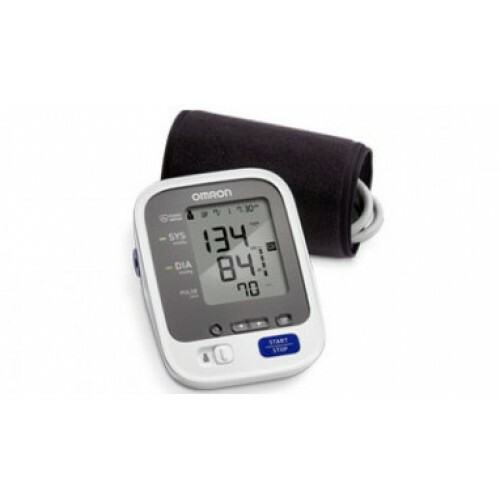 I purchased this product a week ago and so far the accuracy of the machine is not very good, one reading is too high and two or three hours later the reading is too low and the patient has not stood up,gotten out of the chair or moved around at all, this tells me that this machine is very inaccurate.